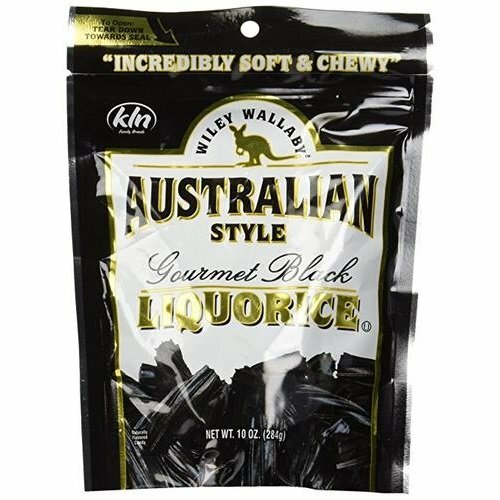 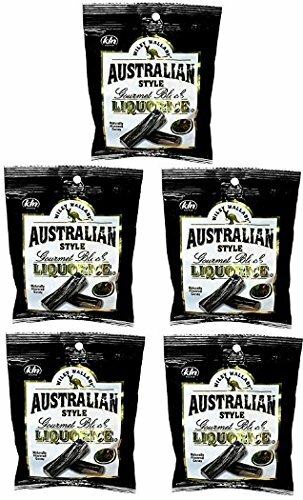 Thick, delicious chunks of gourmet Liquorice made in the traditional ways like in the land down under. 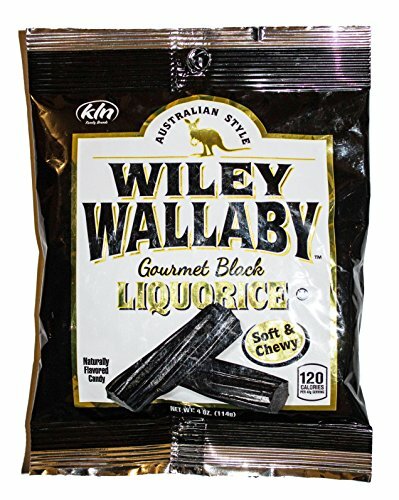 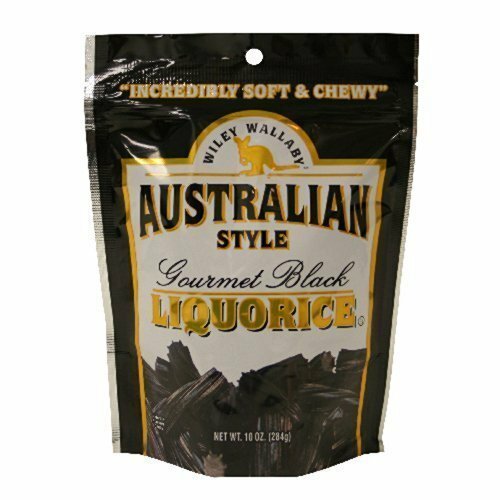 Wiley Wallaby Liquorice is soft, chewy and full of flavor. 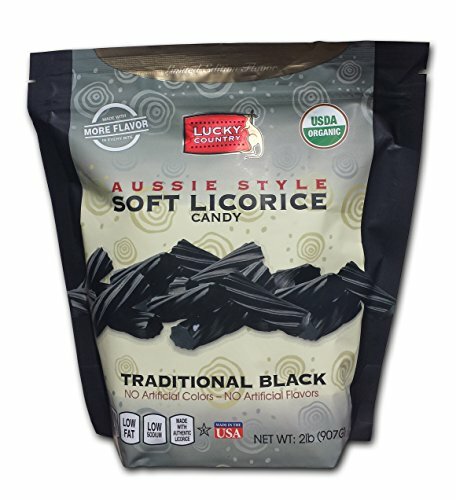 Simply put, it's the ultimate gourmet Liquorice experience! 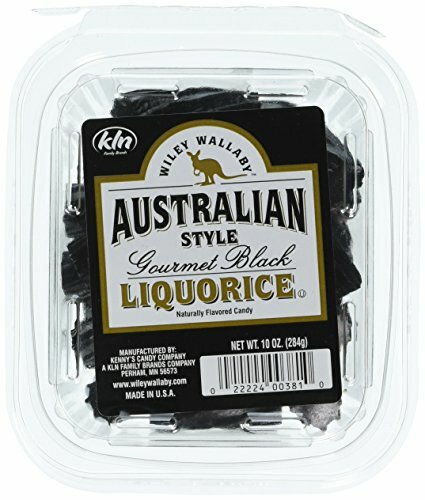 Thick, delicious chunks of gourmet Liquorice made in the traditional ways like in the land down under. 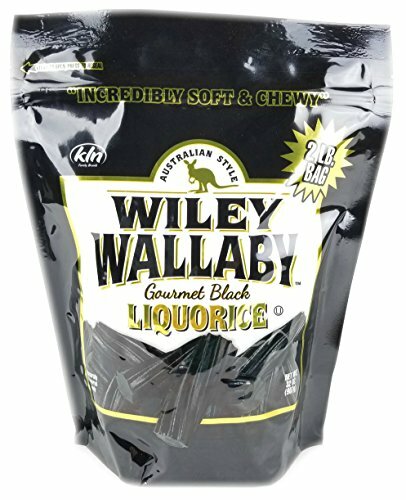 Wiley Wallaby Liquorice is soft, chewy and full of flavor. 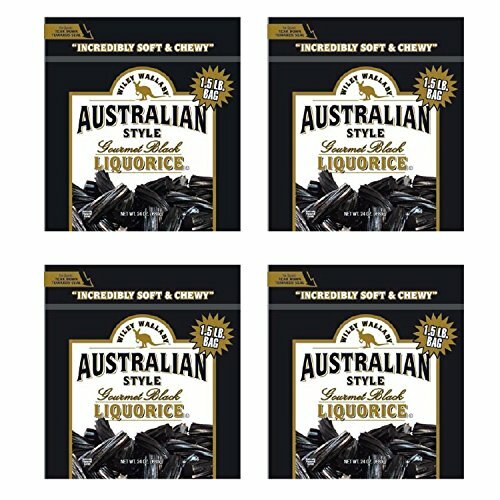 Simply put, it’s the ultimate gourmet Liquorice experience! 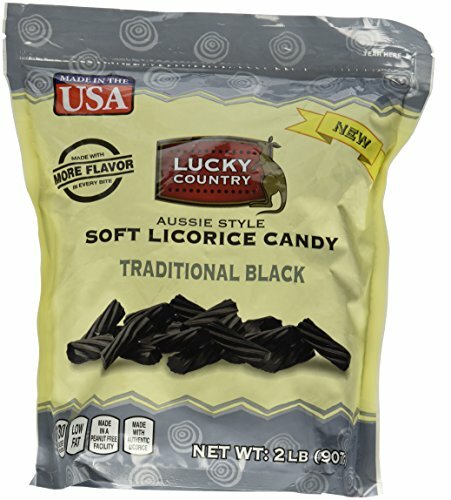 Six delicious flavors; red, black, green apple, watermelon, blueberry, and huckleberry.